MOTIVATED SELLER!!! 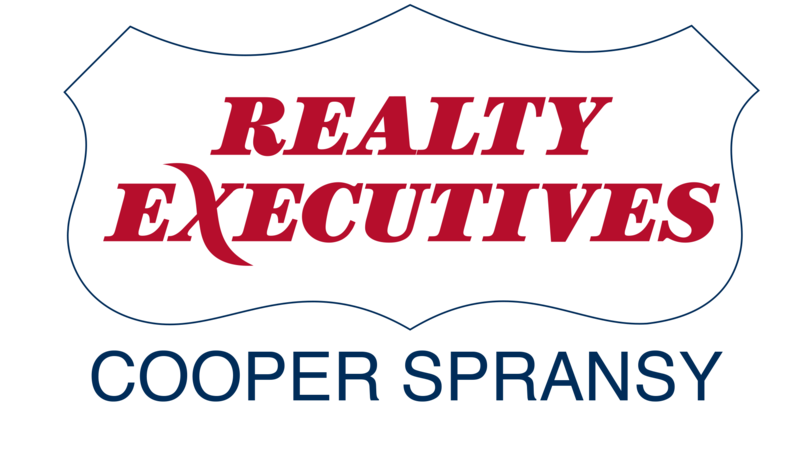 Executive Ranch Estate is ready for it's new owners! Home boasts features galore: Gourmet kitchen with custom maple cabinets, granite & Stainless appliances, ceramic tile floors, luxury master suite with glass block walk-in shower & jetted tub. Downstairs is another whole level of living space with a Pub room and wet bar, fireplace, family room, and another bedroom suite. 3+ attached garage is plumbed for heat and has hot & cold running water. Outside is a large pole shed for storage, animals, etc... Expansive deck with an overlook to the creek running through the property.